I could not stress enough how magnesium supplementation is an ESSENTIAL part of my approach to manage my epilepsy. Control of my horrible, terrifying and debilitating seizures I had suffered in the past has been tremendously liberating and magnesium supplementation has certainly played a crucial role in that success. Magnesium is an abundant mineral in the body serving many biochemical functions and it is an essential electrolyte for all living organisms. It plays an important physiological role particularly in the brain, heart, and skeletal muscles. Normal dietary magnesium intake is estimated to be 300–350 mg per day for adults. I take magnesium chloride as a critical part of my seizure management approach. I take this orally mixed with water- 10 sprays at least 3-4 times a day. 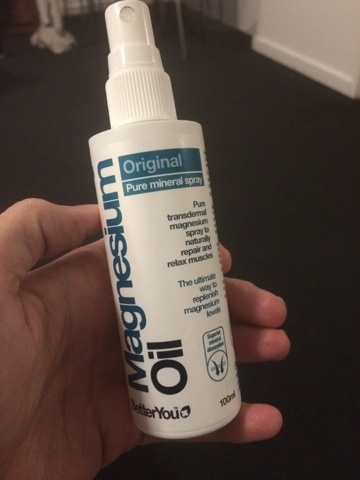 Each dose of 10 sprays = 150mg of Magnesium. I also have other natural treatment components complimenting this supplement nicely. 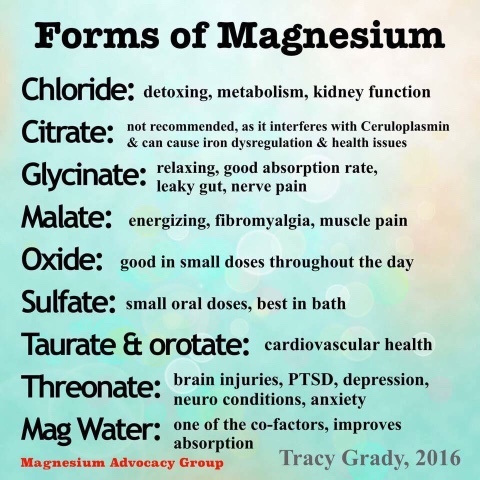 I choose magnesium chloride because for me personally it is the best form I have tried to control my seizure activity (which it does quite remarkably! ), and it is convenient. 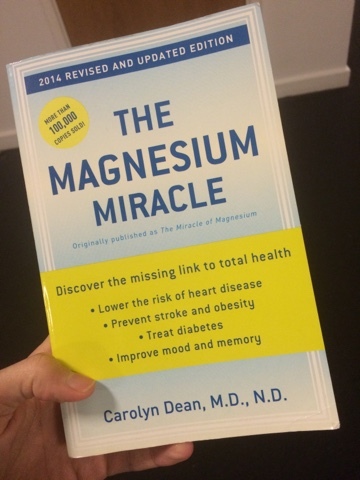 I believe that the benefits of magnesium chloride are described quite nicely in the brilliant book ‘The Magnesium Miracle’ by Carolyn Dean M.D., N.D.
On magnesium chloride… ‘Some say it may be the best magnesium for ingestion. That’s because minerals need to be dissolved in gastric acid to go into solution. 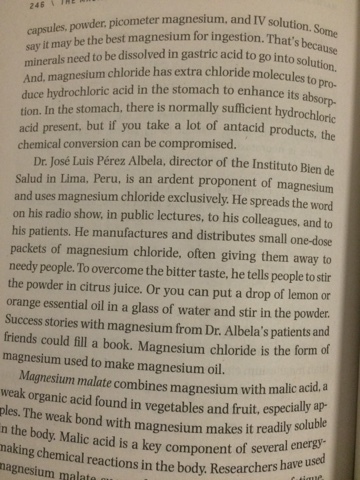 And, magnesium chloride has extra chloride molecules to produce hydrochloric acid in the stomach to enhance its absorption.’- personally I find that you have to build up to the dose I use to prevent any discomfort. 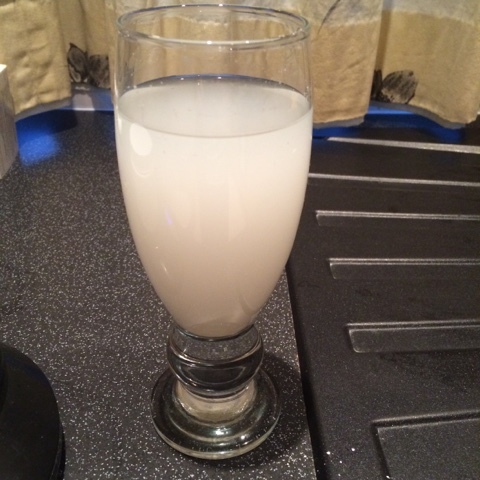 It is also worth noting that our water supply in many countries is lacking in the magnesium it once had. There is a lot of calcium, but little magnesium in this water so I feel I benefit from adding additional magnesium to my filtered water. I have also recently tried magnesium citrate which I tolerate very well but it actually lowers my seizure threshold for some reason. This brand is excellent for general use. It can also be helpful if you have constipation, which some people experience on ketogenic diets. Find out which type of magnesium works for you and which one you tolerate best as an individual. I won’t be having this any more but you may like it. I feel it is important to state that I eat a variety of insects that are reasonable sources of magnesium (particularly the exoskeleton), and occasionally I do eat macadamia nuts. Initially I struggle to tolerate nuts however since I have had significant healing of my scar tissue and I have improved my omega 3 to 6 ratio in my blood I find them much easier to tolerate. The same is true with foods containing salicylates which I find very interesting. I also consume a fair amount of oily fish and I can now add olive oil to it which is a nice feeling. I have read that olive oil can help to activate AMPK but perhaps not at the amounts we can consume without feeling nauseous. I do have other ways of managing this so I am not overly concerned at present in that respect. I can also tolerate avocados again and enjoy as an occasional snack. Magnesium supplementation is essential for most people these days and moreso for those with any type of epilepsy, a compromised blood brain barrier, or acquired brain injury. Some studies have shown that people with epilepsy have lower magnesium than people without epilepsy. Seizures are clearly associated with ionic changes in the brain. I am rushed to write this post as I have a great deal on at the moment, but I will detail the main points with supportive research to explain the rationale behind my approach. Magnesium chloride replaces standard medication for me and I have found it to be incredibly effective alongside a strict ketogenic diet. Here are just some of the reasons why. – Magnesium is a CNS depressant, with numerous functions intracellularly and extracellularly. – The pathogenesis of eclampsia during PE likely involves breakdown of the BBB and subsequent neuroinflammation, resulting in a state of greater seizure susceptibility that is ameliorated by MgSO4 treatment. This situation of a compromised blood brain barrier could be translated to brain cancer patients where more magnesium is required to combat likely deficiency. Brain cancer patients can have a ‘leaky brain’, particularly if they have had radiotherapy and chemotherapy. I would be happy to. Friday or the weekend sometime maybe? Hello, I'm recently diagnosed with BT, probable high-grade glioma. I notice everything here relates to epilepsy (was that a result of BT or pre-existing) but my interest is in general health. 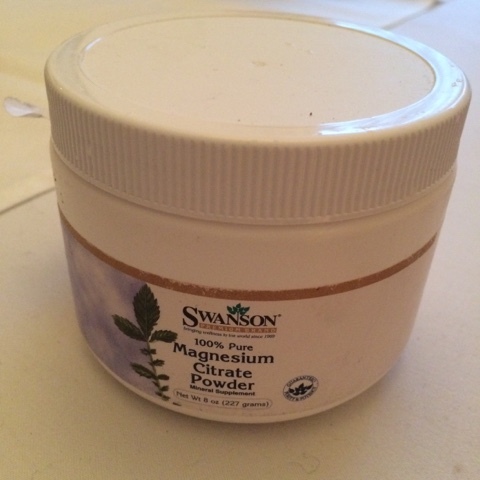 I've been taking mag citrate for a while and have run out, and am trying to decide the safest form of mag for a BT patient. Obviously seizure control, when it becomes necessary, would be a benefit. Thanks very much. Hi, I'm sorry to hear about your diagnosis. Yes, the epilepsy is as a result of the cancer and was made worse with the brain haemorrhage. I find that most things that help the epilepsy also work to manage the cancer better. 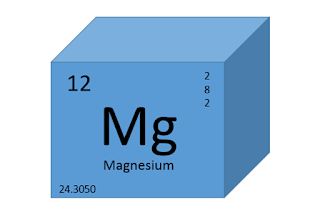 There are so many different forms of magnesium but magnesium chloride works best for me. I find that magnesium citrate actually strangely decreases my seizure threshold rather than increases it as magnesium chloride does. It might work well for you though, there needs to be more research into this. I'm glad you don't have epilepsy with your tumour because it can be very tricky to manage this way and takes a lot of planning even though I am managing it so effectively without medication. Thanks so much for getting back to me so quickly. I am told I'm at risk of seizures and expect they may happen post-surgery if not before. Anyway, I read about you in the New Scientist and am also very interested in the keto diet. But I'm nervous to do it without support – how and when to start, how to measure your intake of fat etc., how to be sure there are no nutritional deficiencies. My tumour seems from PET to not be metabolising glucose anyway (I don't eat sugar) so maybe it's not relevant for me, but anecdotally it seems so worthwhile trying. Did you have to work it all out for yourself? Are you still using the diet? Sorry for all the questions, as you can imagine I'm a bit desperate! Glad you've done so well so far. If you are planning to do it dairy free as I do you can work out your macronutrient ratios using an online ketocalculator just by searching for it on Google and then type into the general Google search bar 'dairy free ketogenic diet recipes'. NATURAL & EFFECTIVE TREATMENT TO SEIZURE: Our son has temporal lobe epilepsy, He has seizure and had a grand mal with rage episode (8 men to hold him down), Our son's seizure is constant throughout the day according to EEG results. We had used several medicine which include: 600 Epilem 100 topolex 150 Epitec X2 Daily Dopoquel and cilift, Keppra, Topomax lasted for about 3 days, but I put an end to that due to my son losing weight and being lethargic. I recently got a natural medicine that handle Epilepsy with no side effect. It is an herbal medicine. William Herbal Product is the only effective treatment I have ever used. Hyperacusis almost ruined the career of my son he complained lack of concentration due to the continuous loud beeping sound in his ear that he heard and had to leave school for two years and this was terrible and devastating for we the parents because we could not help him. We tried various prescriptions from several doctors we met but no positive result was recorded and we were frustrated. Not comfortable with his condition i had to contact Dr. Joseph who was able provide a permanent cure to his inability to hear. Before now i never liked herbal medicine but i think i do now because it has helped me and saved my son. You do not have to suffer more just contact him for his medicine on josephalberteo@gmail.com he will definitely put an end to that hearing problem in no time. I am not really a fan of sharing my personal private story on the internet but i decided to do this because this joy is too voluminous for me to hide. My daughter which i took over 8 years after marriage to conceive had her first seizure at age 8 and ever since then it has been from one seizure to another in school, in church, at picnics. This got me worried because she has a bright future that i do not want epilepsy to become a hindrance, i tried several doctors in Texas and none could help with an effective cure. I went on the internet and saw testimonies about a treatment for epilepsy which a doctor offered and i was interested, i got in contact with him and i was able to get the medicine for my daughter which she used for 3 months as he instructed and it has been over 6 months now she is doing just fine without any allergies or aftermath effects. If you are suffering problem try to reach him too on (josephalberteo@gmail.com) i can count on him for a cure for you too. ALL THANKS TO DR WILLIAMS My daughter suffered from a terrible tinnintus for more than 23 years which started after she turned 5 we all thought it will end but got even worse as days went by. We tried all several treatments and therapy prescribed by various doctors we met but to no avail, she lost total consentration and screamed most times. She usually tells me she hears hissing and ringing noises. This were steady noise that disrupted her entire life, even at night she screams even more because the sounds become louder because everywhere is quiet and she slept less because of this. I was able to contact Dr.williams. on the matter and his medicine was able to restore her back to normal and she is very okay now without any side effects whatsoever. If you have Tinnitus, do not hesitate to contact him on drwilliams098765@gmail.com for advice and for his product. I hope this helps someone out there. ALL THANKS TO DR WILLIAMS FOR CURING ME FROM THIS DEADLY DISEASE TINNITUS. today to say thank you to him .you can contact his email address drwilliams098765@gmail.com for people with similar condition. How can I ever stop thanking Dr William for the great thing he have done for me, i got an accident when I was 27 years old from that day on i started experience ringing ear problem(tinnitus) i have taken all the western drugs prescribe by various doctor but to no avail . my tinnitus was very loud in the afternoon and I sleep less at night because of this problem i stop my work, few days later i was going through the Internet and I saw a post of a woman testifying about Dr William herbal remedies on how she was being cure for over her 30 years suffering from tinnitus the story Really motivated me that I have to speak with my husband about it, and he said i should give him a try, i contacted Dr William and explain all i have be facing in my life. He assured me that everything is going to be fine if only I can get his herbal portion, i said yes and I requested for it, few days later the herb was sent to me in Kuwait,i started using it as instructed by Dr William for me to take it for 21 Days which I did, can you imagine after talking Dr William herbal medicine for just two weeks i started experience results, it was like a miracle,and now i am permanently cure from this terrible tinnitus, i promise that am going to publish his herb on thing my last breath for the great deed he have done for me. For those with similar ear problem should please contact him on his email address drwilliams098765@gmail his a good man and am proud of him. My daughter suffered from a terrible tinnitus for more than 8 years which started after she turned 5 we all thought it will end but got even worse as days went by. We tried all several treatments and therapy prescribed by various doctors we met but to no avail, she lost total concentration and screamed most times. She usually tells me she hears hissing and ringing noises. This were steady noise that disrupted her entire life, even at night she screams even more because the sounds become louder because everywhere is quiet and she slept less because of this. I was able to contact Dr.lewishill. on the matter and his medicine was able to restore her back to normal and she is very okay now without any side effects whatsoever. If you have Tinnitus, do not hesitate to contact him on drlewishill247@gmail.com for advice and for his product. I hope this helps someone out there.